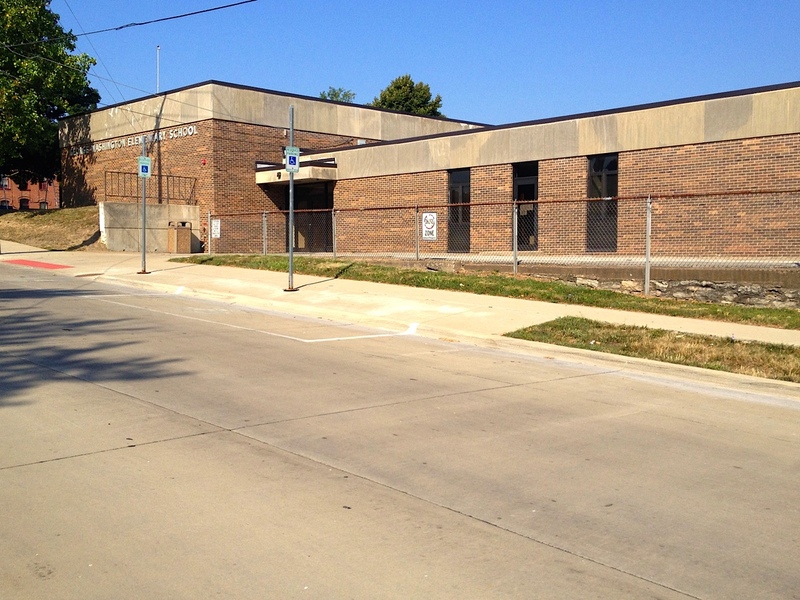 Beginning in August, 2012, the Keokuk Community School District reorganized the elementary attendance centers. Hawthorne Elementary is now the attendance center for all K-3 students in the Keokuk Community School District. George Washington Elementary will house grades 4 and 5. For additional information contact the number listed above.